With Christmas just over a week away, this weekend I headed up to the plot to check the veg are on track for the big day. Ever since I began my allotment adventure, I have given myself the challenge of making sure all the Christmas Day veg is grown by yours truly. From potatoes to swede, it always fills me with a sense of pride to know that I’m scoffing what I’ve grown.. This year, again, I’m pleased to say, all veg is.. GO! 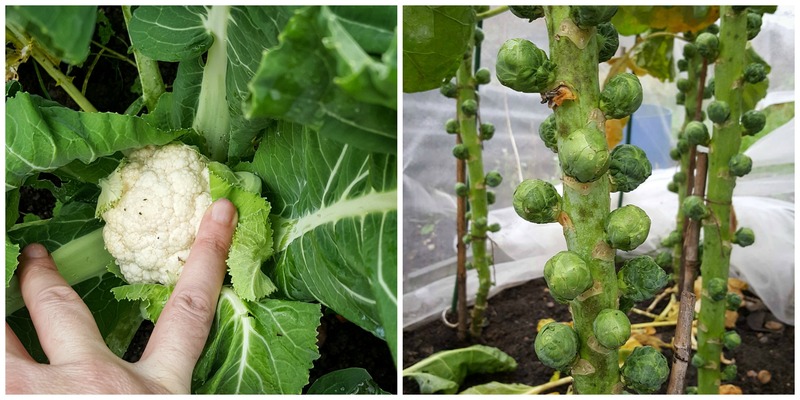 From cauliflowers to parsnips, right down to the sprouts, the big day will be full of homegrown organic goods. As well as keeping a careful watch over things at the allotment, Agents of Field have been very busy this past fortnight working on a special Christmas video for one of our favourite charities, Greenfingers. Enlisting some help from fellow bloggers, podcasters and celebrity gardeners who have kindly given their time, we’ve all come together to sing a Christmas favourite with a bit of a twist! There’s already quite a buzz about it on Twitter! We’re pleased to say, the big launch will be this Tuesday. Subscribe to our YouTube channel to see it first, like it and re-tweet it. The more we can share this video, the more people will learn about the excellent work Greenfingers does, and hopefully they’ll be encouraged to donate. Why are rutabagas known as ‘swede’? We know them as swede over here. If you said ‘rutabaga’ to anyone in the UK, 90% of the time, they wouldn’t have a clue what you were talking about! If you said ‘Swede’ to someone here, they would think of ABBA or the chef from the Muppet Show. I actually do not grow rutabagas. I do not really know much about them. I changed the oil in a Volvo once. I swear you could be my husband’s long-lost cousin. 😉 As far we know, his ancestors all came from England. 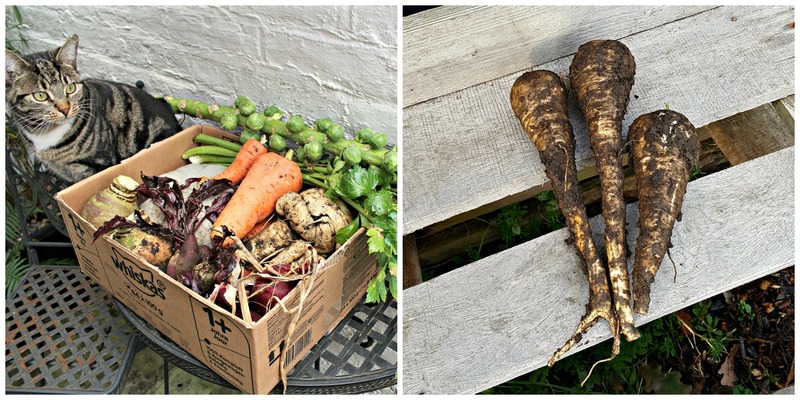 How lovely that your Christmas dinner will include vegetables from your very own garden. Yay! Best of luck with the video. I will be taking a look soon.